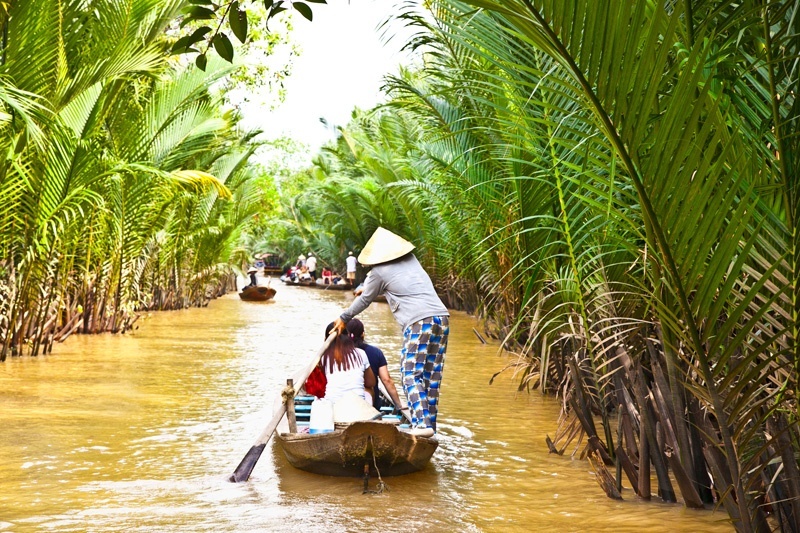 If you're American, visa arrangements are an essential part of planning a Vietnam tour. In fact, airlines will ask to see a physical visa or a Visa on Arrival approval letter for a before admitting passengers on flights to Vietnam. Fortunately, thanks to recent updates implemented by the Vietnam Immigration Department, the visa application process has been streamlined for tourists. 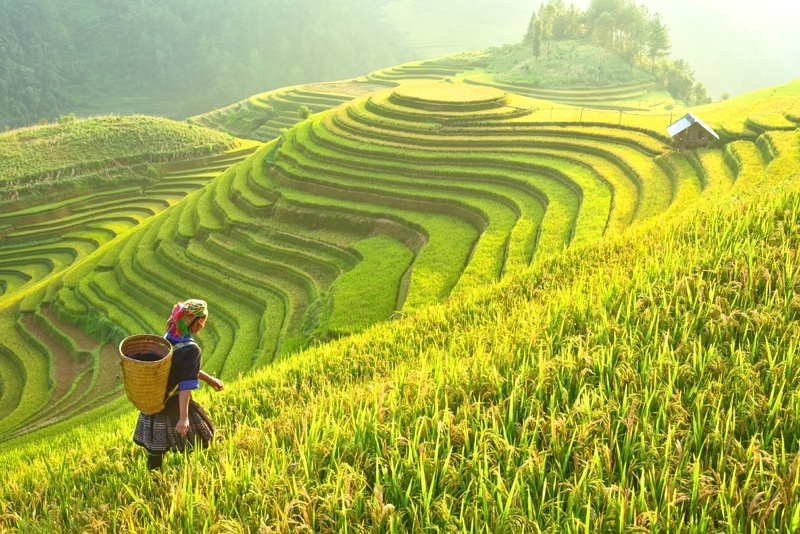 It's now easier than ever to get to the enchanting islands of Ha Long Bay, undulating terraces of Sapa, and vibrant floating markets of the Mekong Delta! As of February 2017, Americans are among the 40 nationalities eligible to apply for a Vietnamese e-visa online directly through the Vietnam Immigration Department. In addition to US citizens, the e-visa service is available to most Europeans, but notable exemptions include Canadians, Australians and New Zealanders. Furthermore, e-visas permit only one entry. Thus, if you plan to leave Vietnam and re-enter from another country, you cannot use an e-visa and you'll need to apply for a Visa on Arrival instead (see below). E-visas are non-extendable, issued exclusively to tourists, valid for arrival by air only (i.e. an airport as opposed to a land- or seaport), and allow travel for up to 30 days with a single entry. 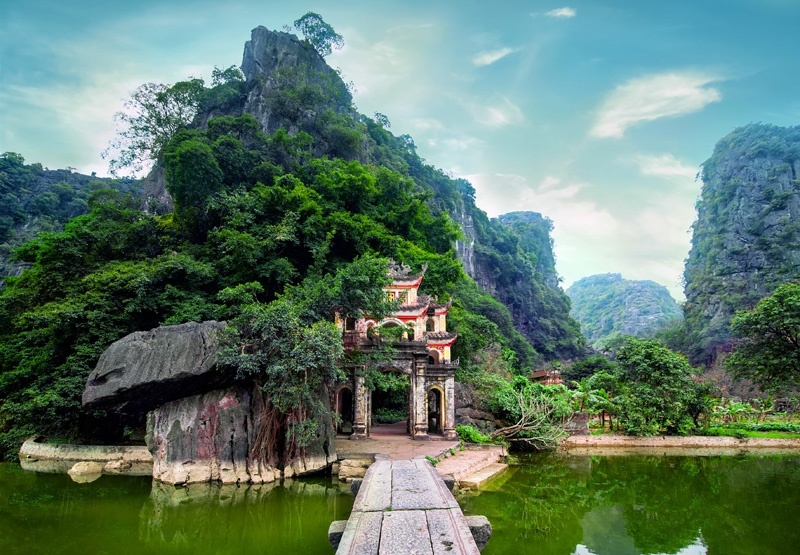 As most Vietnam tours fall within these parameters, the e-visa is widely recommended as the fastest, most convenient and least expensive option for travelers. Nonetheless, regardless of speedy processing times, it's important to start the visa process as soon as possible to ensure a smooth departure. along with a separate passport photo. Vietnamese Immigration is strict about photo specs, and standard passport parameters apply: photos must be 2x2 inches, reflect your current appearance and be taken against a plain white background; furthermore, you must be in full-face view looking directly at the camera with a straight face and not wearing a hat or tinted glasses. After you’ve successfully uploaded your image files, the application will ask for some general information. Several of the details are optional, but you won’t be able to submit the form without entering your name, gender, birth date, nationality, religion, email, and US Passport type, number and expiry. You'll also be required to specify the purpose of your visit, proposed date and place of entry and exit, intended length of stay, and location in Vietnam (you can give the address of a hotel or guesthouse). Finally, you will make a one-time electronic payment of US$25, and within three days you should receive an email with your e-visa attached. This is the document that will enable you to board your flight and pass immigration upon arrival at the airport in Hanoi or Ho Chi Minh City, so print a couple clear, legible copies and keep one safe with your passport throughout your Vietnam tour. 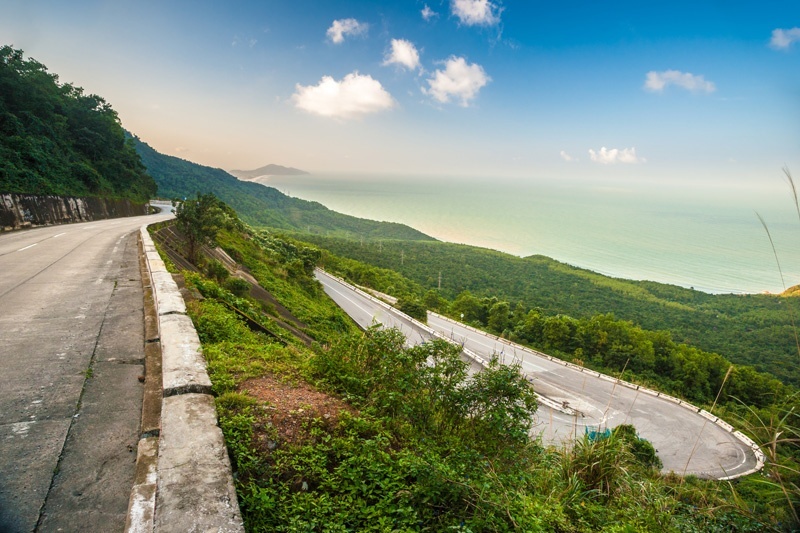 Before you begin the visa process, make sure to check here for updates from the State Department regarding visa policy and travel advisory for US citizens traveling to Vietnam. The, once you've firmed up the details of your trip, you'll be ready to complete the Vietnamese e-visa application available here. Vietnam tours that involve multiple entries require more than a standard tourist e-visa. For example, if your itinerary begins and ends in Vietnam but includes an extension in Cambodia, you'll need permission to enter Vietnam more than once. With a Visa on Arrival, you’ll be allowed to re-enter multiple times so that you can add on as many international excursions as you’d like. The first part of the process entails obtaining a Visa on Arrival approval letter, which will serve as the documentation necessary to board your flight. Fortunately, if you book a tour that requires a multi-entry visa, your tour agent will streamline an approval letter through a reliable visa agency and all you'll have to do is provide your passport information. But, first make sure that your passport has at least 6 months validity remaining and at least one blank visa page! When your approval letter arrives, confirm the current Visa on Arrival fee with your tour agent (it is usually around $50, but ask for the exact amount because you'll need to bring it in cash US dollars); you'll also need two passport photos. Once you reach immigration in the Vietnamese airport, go to the Visa on Arrival window to fill out the visa form and give the officer your approval letter, photos, passport, and cash. After a few minutes, the officer will return your passport with a full page, multi-entry visa so that you'll be able to hop over to see Angkor Wat and then come back to Ho Chi Minh City for more banh xeo (savory rice batter crepes) and cafe sua da (strong, sweet iced coffee).